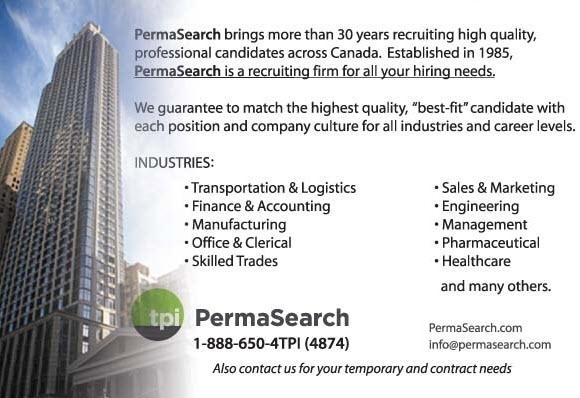 TPI PermaSearch is the culmination of over 30 years experience in recruiting high-quality professional candidates across Canada. We are permanent placement specialists. Hiring a permanent employee can be a daunting and costly endeavour. 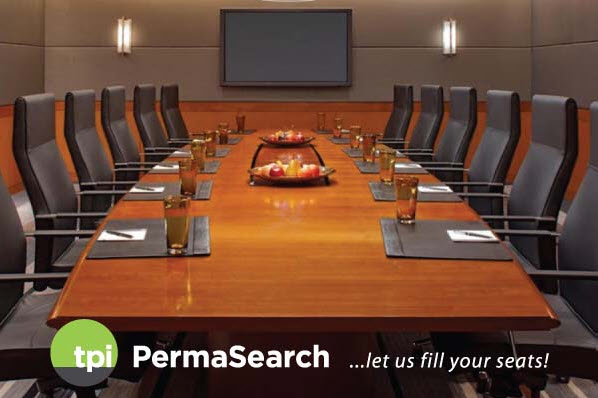 Leverage the experience and resources of TPI PermaSearch, a division of TPI Personnel, for your direct hire requirements. Rely on our expertise, and save time and money. Enjoy the freedom to focus on your business. Transportation and Logistics, Finance and Accounting, Manufacturing, Clerical and Administrative, Skilled and Technical Trades, Engineering, Management/Executive, Pharmaceutical, Healthcare, Technologies, Sales and Marketing.